First, we are excited to welcome two new individuals to our leadership team. Both Ken Marr, Chief Technology Officer, and Arvind Thapar, Vice President of Strategy, joined our team in June. They each bring extensive knowledge and experience within this industry. We are excited to introduce them to our clients, so they can better understand their business goals and objectives to ensure FNTS is aligned and positioned to assist clients with their IT strategy. From a technology perspective, FNTS is making great progress on our Software-Defined Data Center (SDDC) initiative. Our team has deployed VxRack and we are starting to test the configuration. The testing process includes disaster recovery, failover, live vMotion capabilities and more. With this new deployment, FNTS will be leveraging NSX and ScaleIO. Both products will simplify the initial migration and configuration, and allow our team to fulfill requests for additional storage or network changes quicker in the future. These solutions also enable greater options for leveraging our Chicago data center during maintenance activities, to provide a high-level of availability to clients. We also have deployed Palo Alto to enhance our security capabilities and provide micro-segmentation for clients. We believe this new technology provides great value to our clients based on the speed-to-delivery and enhanced security components available. Navigator was launched in January, and we have continued to make additional enhancements to this cloud management platform. Navigator will be integrated with our SDDC to enable self-service capabilities and streamline provisioning of resources. Our goal is to reduce the time-to-market for deployment of new servers and/or configuration changes, enabling clients to be more agile and nimble in servicing their customers. It also provides a management platform for servers running in the public cloud. Another strategic initiative for FNTS this year is enhancing our service delivery. FNTS is in the final stages of deploying ServiceNow as our ITSM platform. ServiceNow will be rolled out this summer and will replace SDM. With ServiceNow, we will be able to automate routine tasks and improve the self-service experience for clients, which also includes being able to use the ServiceNow mobile application. We believe ServiceNow will establish a very strong foundation for future enhancements around service delivery. 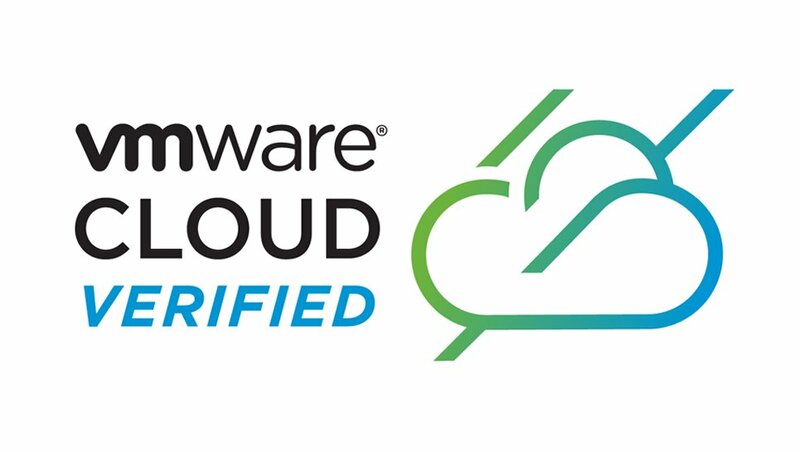 FNTS also is deploying VMWare’s vRealize Operations (vROPs) as a monitoring solution within our service delivery initiative. vROPs provides additional insight and data on our clients’ virtual machines. We will be transitioning from Orion to vROPs for system monitoring later this year and will have similar performance monitoring capabilities that exist today. vROPs also will allow us to provide additional monitoring capabilities and options, including services around capacity planning and utilization reporting. From a service delivery perspective, we wanted to expand FNTS’ strategic consulting capabilities and ensure our teams are consulting with clients around recommendations and improvements to the environment. We are excited about the addition of Arvind Thapar to our Vice President of Strategy role. Within this role, Arvind will spend time with clients and prospective clients in consulting around IT Strategy, future goals and initiatives to help our clients with their IT journey. Arvind brings a wealth of knowledge and expertise on cloud strategy, Big Data and analytics, application modernization, and digital transformation. Finally, FNTS takes pride in the development of our employees and ensuring we are giving back to our community. During the first half of the year, several of our engineers received additional certifications, including VMWare, network and mainframe certifications. We also have completed training initiatives with Palo Alto, VMWare and EMC in regards to the SDDC initiative. We recently achieved Platinum Tier Status in Dell EMC’s Partner Program and were honored with the Dell EMC Technical Excellence Partner of the Year Award. In June, FNTS hosted the first Women in Technology event. We invited girls, ages 14 and older, to listen to a panel of women IT executives. We had a great turnout and hope that we were able to make some connections and inspire our youth to consider future careers in the technology field. We intend to continue this series with future events later this year and beyond. We look forward to the remainder of the year, the completion of our SDDC and the rollout of ServiceNOW, along with monitoring frameworks and additional self-service capabilities.